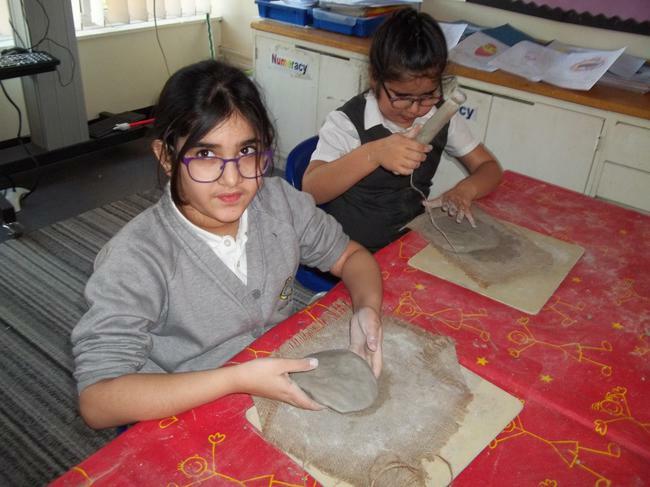 As part of our Mexico topic we made Mexican masks out of clay and colour dough. Traditionally masks were made and worn for dances and special ceremonies. 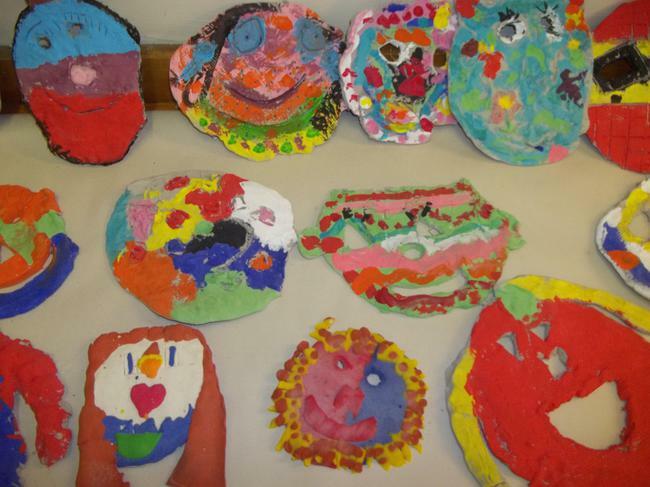 First we looked at different pictures of Mexican masks before designing our own. 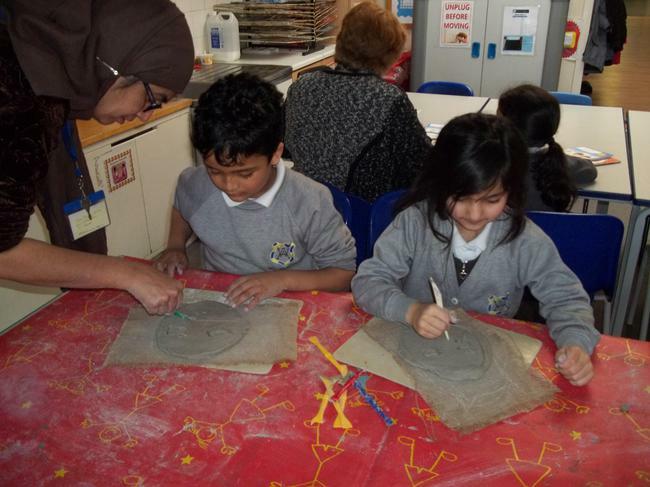 After that we made the masks using the clay or dough and waited for them to dry. 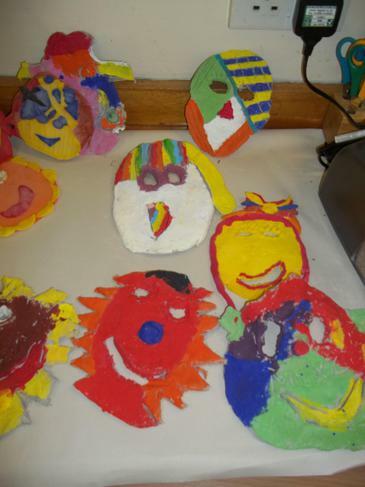 Finally we painted the clay masks. We love our masks and hope you do to.